The cushion has an invisible zip at the bottom. All seams have been overlocked. 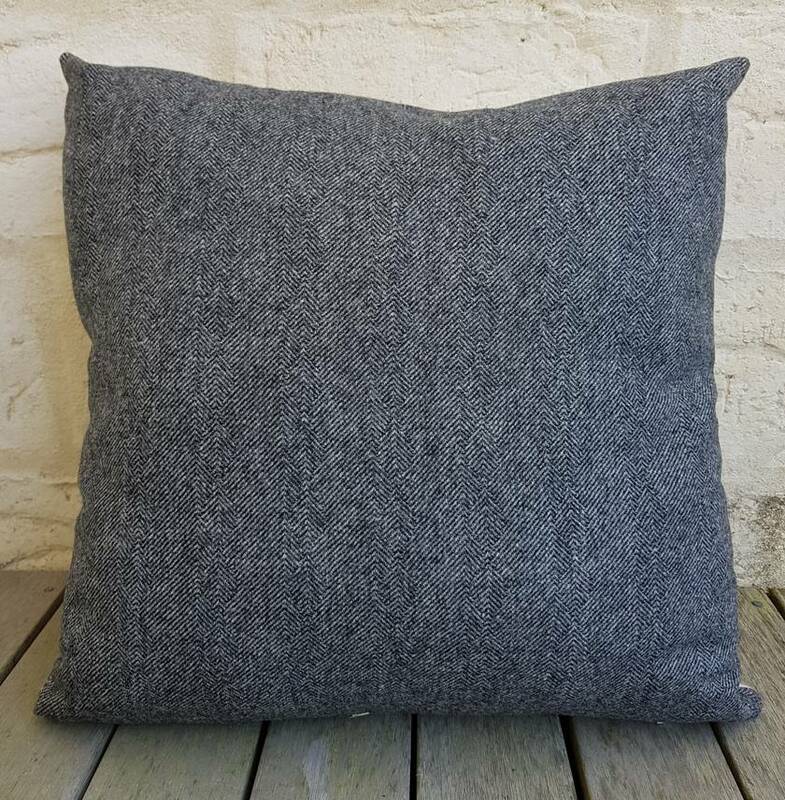 A grey wool has been used to back the cushion. 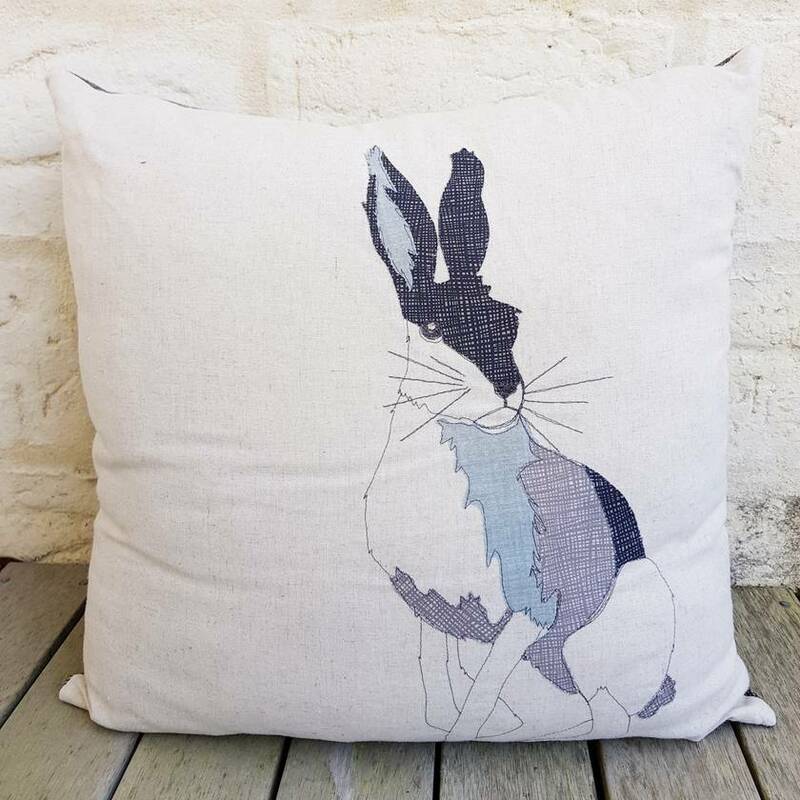 The cushion measures approximately 50 x 50 cm and is fitted with a new inner. Please message me directly if you wish to only purchase the cushion cover. Cover only $42 plus $3 standard postage (rural delivery charges apply). Contact sabrajayne to enquire about payment or shipping options.